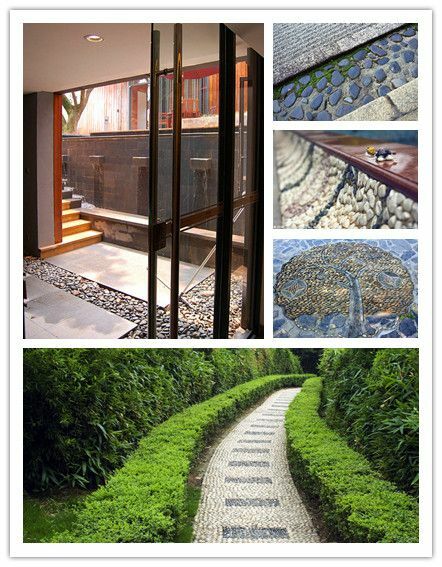 color pebbles / landscaping riverstone are widely used in decorating both inside and outside of houses, garden decoration, pavement decoration etc. 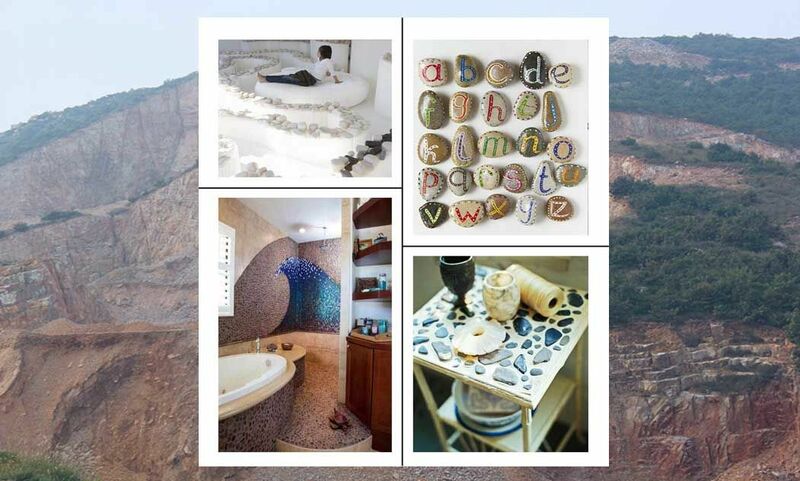 color pebbles can also be used in Sauna room as decoration or massage stone. 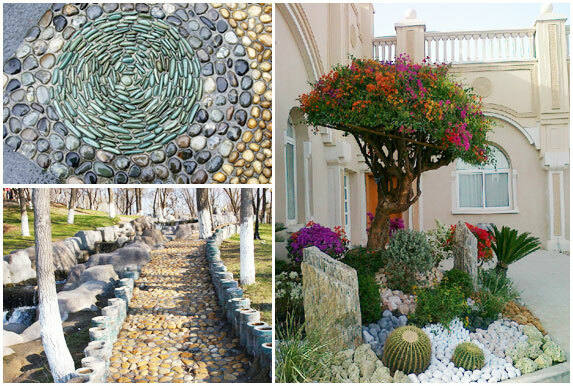 color pebbles are also a nice choice of pool or fishtank decoration or used as flower vase filler stone.